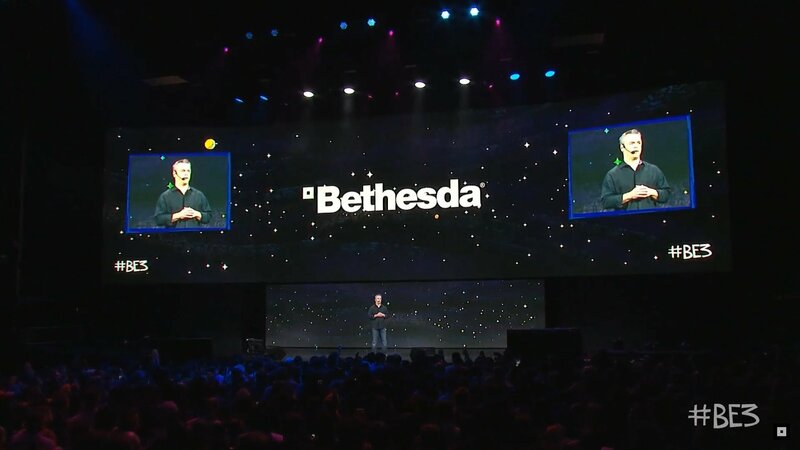 Bethesda’s fourth year at E3 as a major publisher concluded this evening with their hour long press conference, and while most of what they showed was expected, or even leaked ahead of time, Bethesda did have a few surprises up their sleeves, announcing a new update for Prey that releases tonight, and the revelation that Fallout 76 takes place entirely online, as a “softcore survival” game, complete with fully functional nuclear missile sites. Perhaps the biggest surprise, or biggest tease depending on how you look at it, was the brief announcement of The Elder Scrolls VI. Little more than an intro snippet and title card, no actual information was revealed; not even the full title, making it a safe bet that the game is still several years away.